In round one and round two of NASCAR qualifying, teams are given 10 minutes to set a time. When the clock starts, teams pull to the edge of the pit lane and wait for 8 minutes. They all want to hit the track at once. Drafting has come into play. Thus, pack qualifying is desired by the teams. So, the fans see 8 minutes of cars sitting at the edge of the pit lane as the clock runs down. At the last minute, everyone hits the track at once in hopes of setting the pole and making it to the line in time to start their lap. This isn’t ideal in NASCAR’s eyes. Personally, I don’t mind it at all. It’s highly suspenseful and it’s entertaining to see if everyone is going to make it in time to start a lap before the clock expires. How did we get here? The 2019 NASCAR rules package. Downforce has been added horsepower has been reduced. That’s created more on-throttle time at the tracks larger than 1-mile. “It’s really unfortunate for the fans,” Steve O’Donnell said via ‘The Morning Drive’ and Sirius XM NASCAR Radio. Are you angry when you’re watching that? 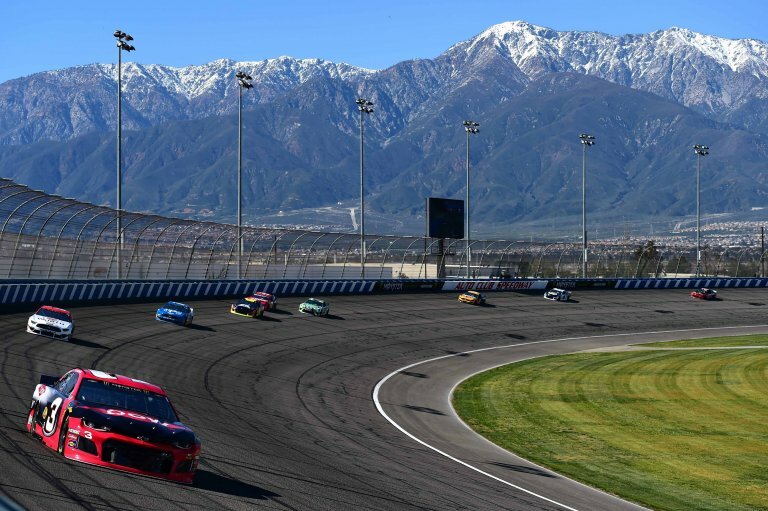 At Auto Club Speedway, drivers waited so long at the edge of the pit lane that no driver turned a lap in the final round of qualifying. The pole was sit based on lap time from round two instead of round three. For Texas, NASCAR put a rule in place requiring drivers to turn a lap in every round they advance into. If they don’t then all their times from every round will be disallowed. 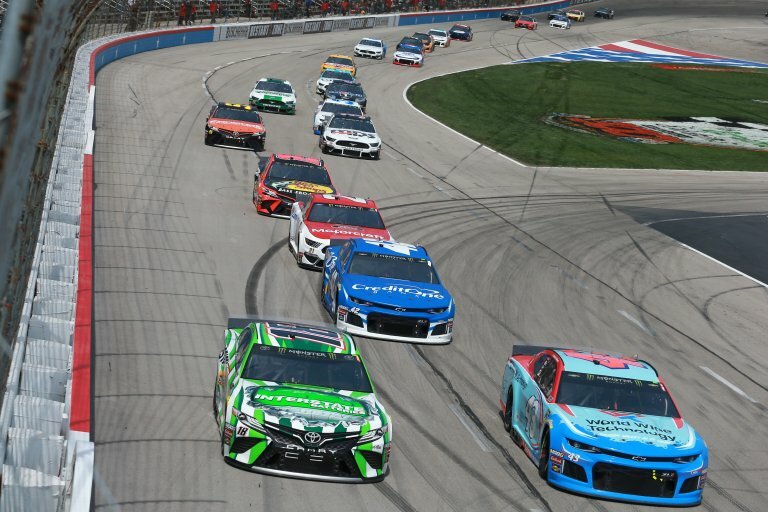 With that rule in place, every driver set a time at Texas Motor Speedway.